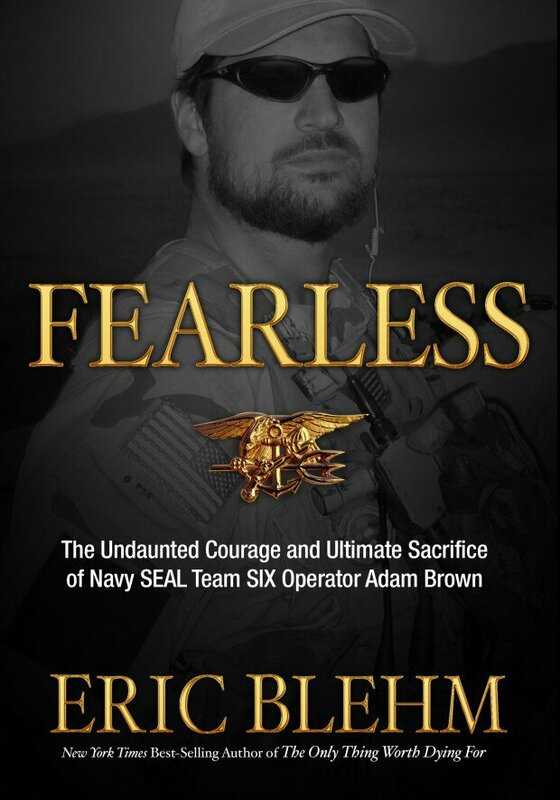 Fearless is a great book of an American hero that we all long to be. Our hero overcomes obstacles over and over again. He just has a spirit that won’t give up. He refused to be a victim, he choose to be a over comer. We all could learn this valuable lesson in life. This book does have a little graphic content to it so I would recommend it for ages 13 and up. This is a must read for ever guy ho wanted to be or do more. To live a life of adventure and integrity. Men it’s time to do the right thing and lead by example. After reading the book I passed it along to a friend who said that it was so good he couldn’t put it down. This book was give to me by the publisher for my honest review.